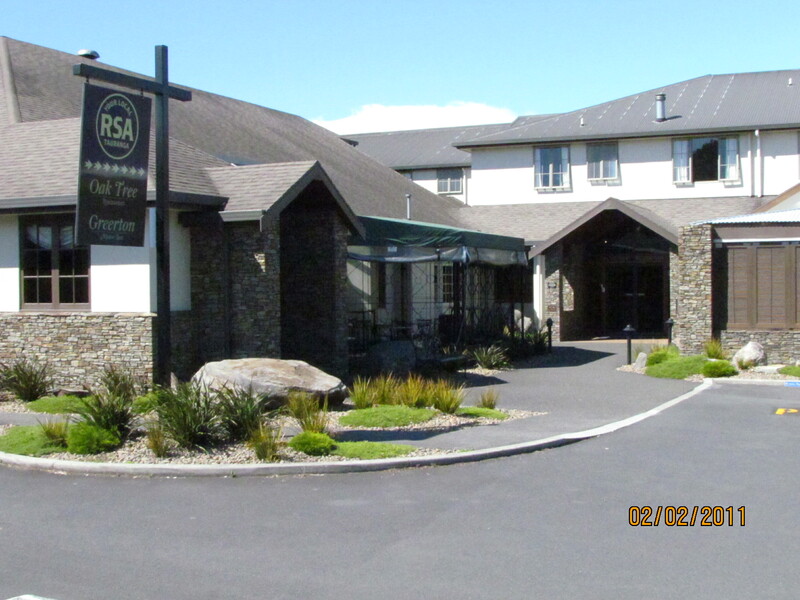 If you are looking for a relaxing and affordable Tauranga accommodation then look no further than here at the Greerton Motor Inn. We pride ourselves on a high level of service and this has been rewarded with industry awards. The Greerton Motor Inn offers comfortable and secure rooms with a selection of king singles, twin, queen or double, with family rooms also available, view room options. 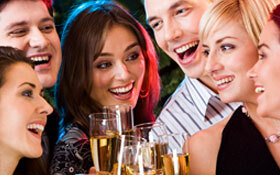 A Bar & Restaurant are also located on site for your convenience. FREE Wi-fi plus tea & coffee making facilities are included within each room. 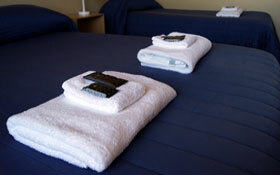 We have a variety of accommodation offers and a various room configurations. Click here to view our latest special offers or book now. Every room features an en suite bathroom plus all rooms have 32” flat screen TV’s (with Sky TV), Telephone facilities and FREE Wi-fi. Some of our rooms have air conditioning, call 07 578 9654 to discuss availability of these rooms. They are ideally equipped with everything you need whether its for a short one night stay or you are planning a week long visit. 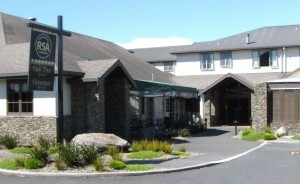 Also located on site is the Oak Tree Restaurant that offers a great menu at great prices. 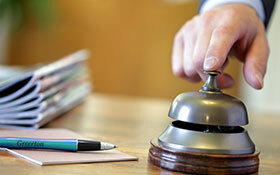 Long term stay & group contract rates available please contact us for more information. In each of the accommodation wings guests will find a large lounging area where they can relax with others and use the full range of tea and coffee facilities available. If there are more than two people staying an extra charge of just $20 per person is required. Bookings can be made over the phone, online or in person. Don’t forget to check out whats on locally at our events page. Find us & like us on Facebook.